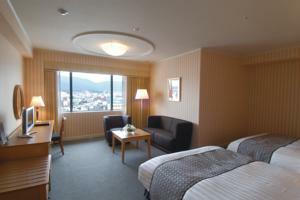 If you’re looking for somewhere comfortable to stay without breaking the bank, Nara has a great range of mid-range hotels to choose from. I’ve personally inspected each of these properties. 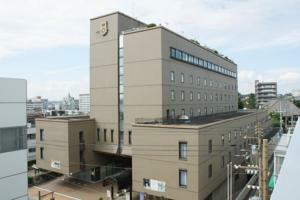 Located directly next to JR Nara Station, Hotel Nikko Nara is a modern new hotel that offers great value for the money. 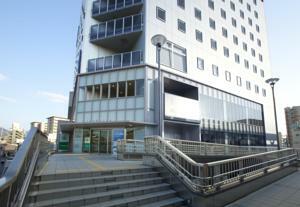 Given the price, the convenient location and the condition of the facilities, it’s a great choice. 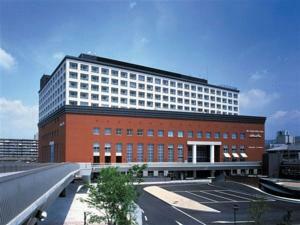 The Nara Washington Hotel Plaza is a business hotel right on Sanjo-dori Street in the middle of Downtown Nara, a short walk from both JR Nara Station and Kintetsu Nara Station. It’s not the newest or spiffest hotel in town, but the rates are extremely competitive for a hotel in this price bracket and this location. 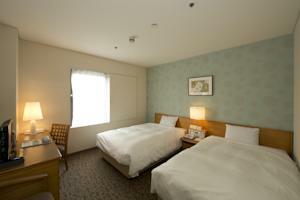 Right next to JR Nara Station, the Super Hotel Lohas JR Nara Eki is a relatively new, efficient, convenient hotel. With free in-room wifi, free breakfast and a Japanese-style communal bath (in addition to en suite bathrooms in all rooms), this is a great place to stay in this price bracket. 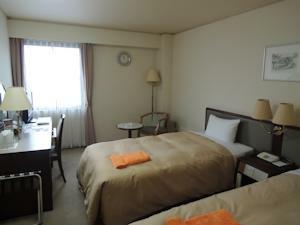 In the heart of Downtown Nara, close to the shops, restaurants and both JR and Kintetsu Nara stations, this efficient business hotel offers very reasonable rates. 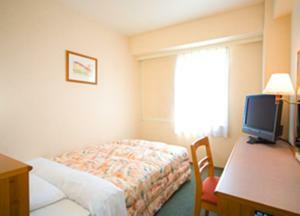 Rooms are small but well kept and have everything you need. This is another convenient and reasonably priced option in this price range. 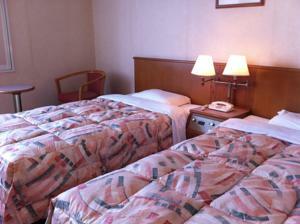 Located in Naramachi, very close to the sights, the Hotel Sunroute Nara is a business hotel with really competitive rates and small but perfectly acceptable rooms. It may not be the newest hotel in town, but the location and the rates are really compelling here. The Grande Dame of Nara hotels, this traditional hotel is located on the edge of Nara-koen Park, very close to all the major sights. 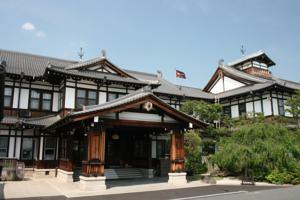 It’s a big place with lovely buildings that ooze “old Japan” atmosphere. 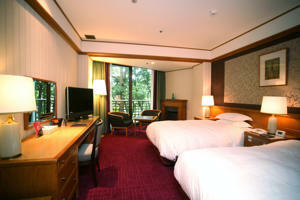 It’s an elegant and interesting choice for those who are tired of standard cookie-cutter modern hotels. 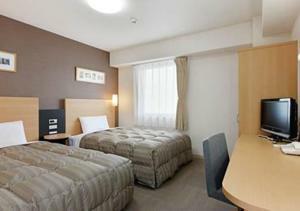 Directly across from JR Nara Station, the Sun Hotel Nara is a simple business hotel with very reasonable rates. 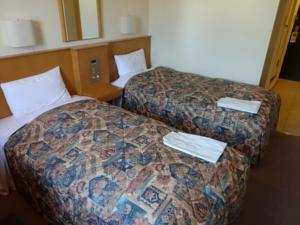 Rooms are small but well equipped and a breakfast buffet is included in the room rate. 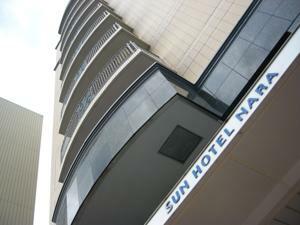 :: Check availability and pricing for Sun Hotel Nara on Booking.com or Agoda.com. 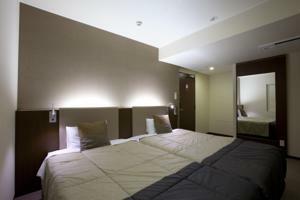 Very close to JR Nara Station, the Comfort Hotel Nara is a modern business hotel with small but clean rooms that have everything you need. Rates are very reasonable, they offer free breakfast and bike rental and the location is super convenient, making it a very competitive entry in this price bracket. 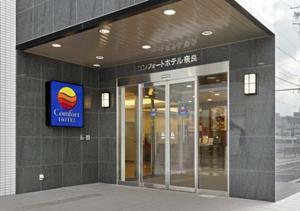 :: Check availability and pricing for Comfort Inn Nara at Booking.com. 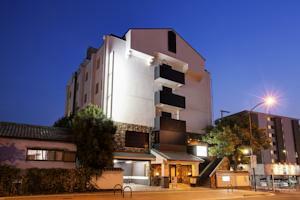 With both Japanese-style and Western-style rooms, the Hotel Asyl Nara is a somewhat unusual choice. 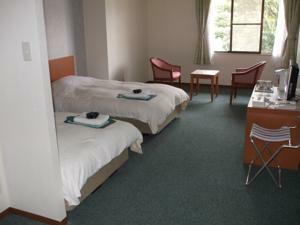 The large tatami-mat Japanese-style rooms are good for families who need to sleep several people in one room (and who don’t mind sleeping in futons on the floor). 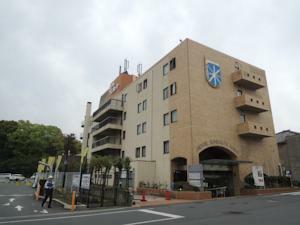 It’s not too far from either of Nara’s main train stations. 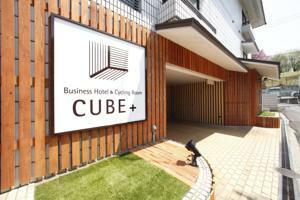 :: Check availability and pricing for Hotel Cube on Booking.com or Agoda.com. 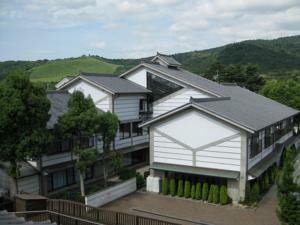 This is an interesting modern hotel on the edge of Nara-koen Park. It’s a bit of a hike from downtown but it might appeal to some looking for something different. 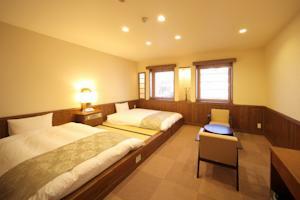 Rooms are relatively large and there’s a communal Japanese-style bath in addition to en suite bathrooms. Breakfast is included in rates.